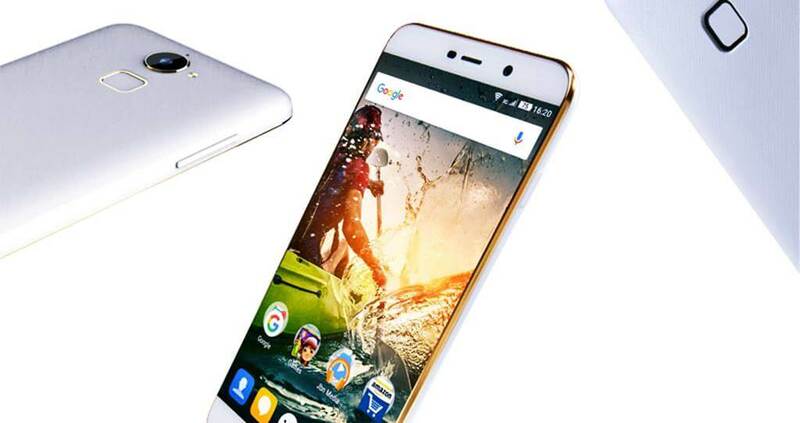 Yet another Coolpad note 3 lite custom ROM by Team Psyco which was posted a long time back and is good enough to be tested and if you like it then you can keep it as your primary and daily use operating system. 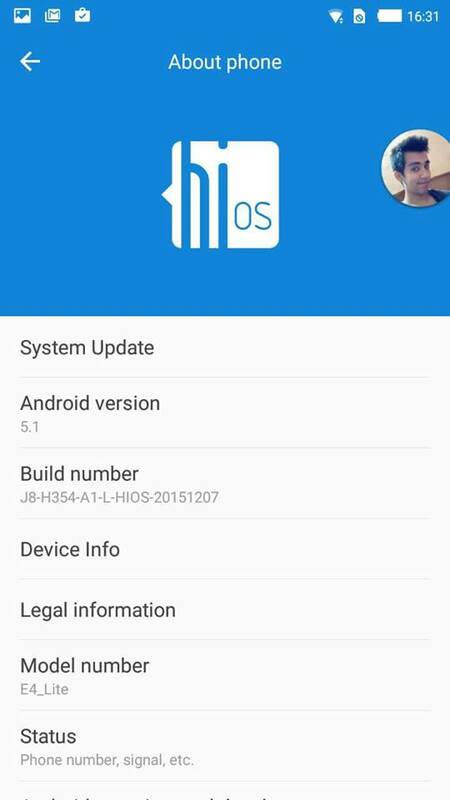 HIOS custom ROM is based on android lollipop 5.1 with features like pre-rooted with supersu installed, no delay in transitions, colorful ROM, pre-installed busy box, themes support and much more which you can read in the features section below. 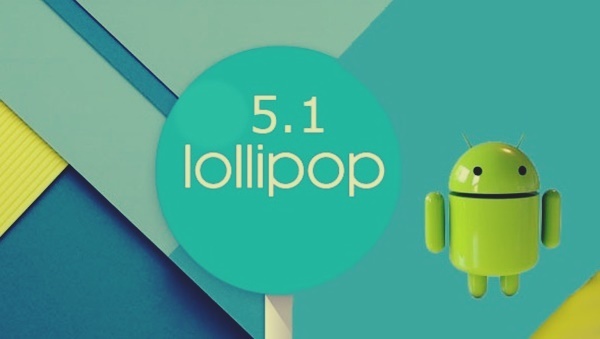 The following custom ROM is not stable and has major bugs present as pointed out by the author itself like no magnetic sensors or no gestures working and the front camera turns green. You should try the ROM if you’re willing to go with the following bugs but as per the other features which look promising is worth trying once.